At JBK Homes, we know that building your home is the most personal and costly endeavor you will ever undertake. Our mission is to apply our 30 years of home building experience to ensure that you realize your dream home -- regardless of budget. Today's homes are unlike the home you may have grown up in. Building and energy codes are much more sophisticated and demanding. Customers are much more knowledgeable and demanding as well. 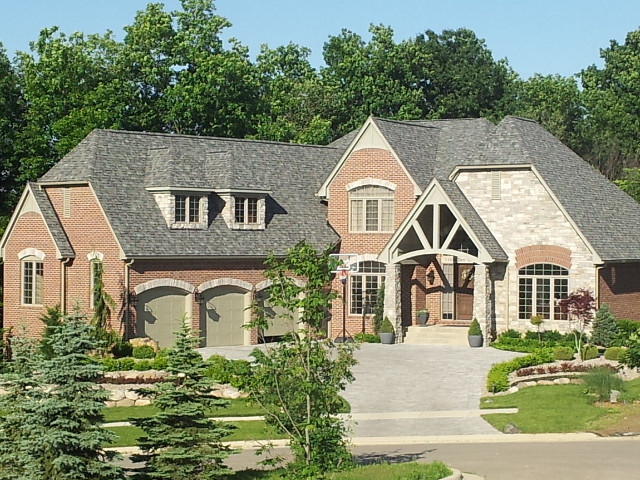 We constantly audit our building materials and processes with the goal of delivering the best home that can be built. JBK Construction Co. was founded in 1987 by Jerry Kisil. Generations of Jerry’s family were involved in home building and various building trades prior to the formation of JBK. Jerry built his first home in 1981 while attending college. He later acquired a law degree and counseled many developers and builders while practicing with a major law firm in Detroit. However, the more Jerry worked with builders and developers, the greater his desire was to follow his family’s footsteps and build homes. His passion continues to this day – 30 years after forming JBK Construction Co. In 1989, Jerry met Tom Cooney, of Lakeview Contracting Inc., a major underground excavator founded in 1956 that had installed the water, sewer and storm lines that are part of many residential developments in Macomb and Oakland County. When JBK was planning its first major development in 1989, several municipal officials had recommended Lakeview to install utilities. Acting on these endorsements, JBK entered into an agreement with Lakeview. Utilizing his experience and knowledge as a civil engineer, Tom provided Jerry advice and guidance that were instrumental in the success of that first development. It also resulted in a life-long friendship and development/building relationship. Similarly, JBK has also developed partnerships with building trade professionals that are the backbone of the quality-built homes that JBK is known for. Most of these contractors have been with JBK for decades and many are second generation contractors. JBK acknowledges that these are truly skilled artisans that deserve the respect that any professional is accorded because of their incredible abilities. “Tom and Jerry,” as many industry members amusingly refer to them, have partnered in many residential developments over the last three decades. They have partnered again in one of their most innovative, challenging and exciting developments to date -- The “Enclaves of Rochester Hills.” The Enclaves is a 26 home luxury development situated on 30 acres less than a mile north of downtown Rochester. 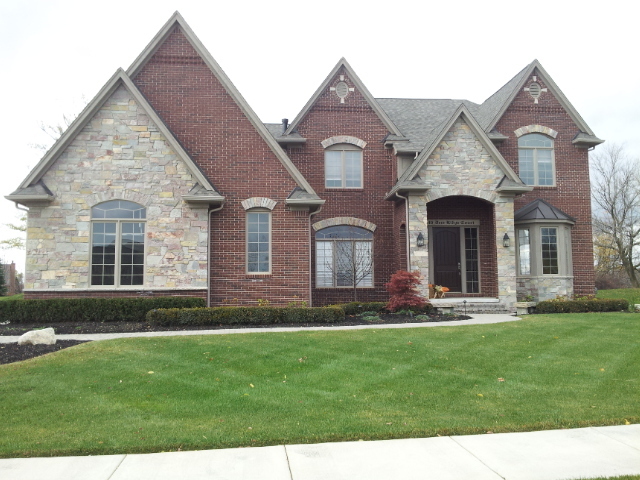 Tom and Jerry are proud to join forces at JBK Homes and offer these beautifully unique homes and sites that are unsurpassed in Oakland County. No other development can duplicate the rolling wooded terrains of the Enclaves and still be within one minute of the finest restaurants, entertainment venues, shops and schools of Oakland County. Our members are dedicated to the art of site development and home building. Each and everyone is capable of building your home -- together we build neighborhood communities. President - JBK Construction Co.
President - Lakeview Contracting Inc.